Phonics pocket chart centers are one of my favorite ways to practice reading. Kids love moving around letters to build the words and get a lot of practice when they sort words by the phonics sound they’re practicing, by word family, or however else you or they decide to sort the words. 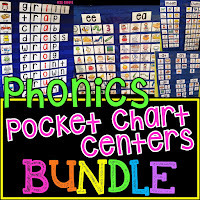 One of the most common e-mails I get from people who have my big yearlong bundle of Phonics Pocket Chart Centers is a) they absolutely love them, but b) how in the world do you organize all these?! Let me introduce you to these beautiful bins I use for center storage! I LOVE them! The link I shared above is for the 2 pack of them. I got 2 of them so I could have a bin for every sound. It makes it really easy to find the phonics sound I want and the picture word cards for it. Please note that the sorting mats do not fit in these (the individual bins are meant for holding 4x6 pictures so they’ll hold centers up to that size). I keep those all separate anyway so students (or I) can invent my own sorts whenever. Each week, you simply just grab the bucket for the phonics sound you want to put in the pocket chart center and take the picture word cards out of it. I tried putting them in baggies and in my filing cabinet but it was just too bulky for me so I love this solution a lot more. I also love that they’re in a little briefcase so I don’t have to make towers of stacked buckets to put in a cabinet that can all fall when I try to grab the one I want (who else has had that happen?! And then some fall out and down and open - such a mess!) Hopefully I’m not the only one that that’s happened to :) These fit perfectly in the case that clamps shut so you can shove it anywhere. Each bucket has a little divider thing too so they pop right back in place when you’re done using them. The one above has each set of pocket chart centers for the different short vowels, long vowels, digraphs, and blends. As you guys know, all the pocket chart centers come with alphabet letter cards to build the words. The vowels are in red but also come in black text like the consonants if you don’t want them to stand out. I personally use the red but it’s up to you! 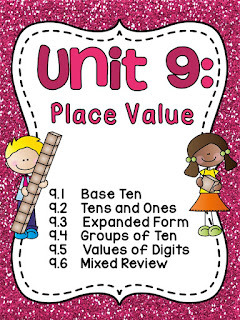 I used to just keep mine in a stack at the pocket chart which worked fine but then a little while ago, an Instagram friend (I’ll find and post her link as soon as I find it!) who uses my centers showed me this super cute pocket chart she had that the letters fit perfectly in! You can get the pocket chart here! Isn’t it so cute? I love the dots and that it’s black so the letters really pop. It’s perfect for storing the letters and also for kids to simply grab the letter they want without shuffling through a big stack – and it also makes clean up a lot faster! I just put a stack of each letter in each pocket in alphabetical order and it’s really easy to just grab each letter you want while word building. I have it right next to my regular pocket chart so kids can see both at the same time. So let’s say your kids are building -ing words, they’d probably grab a decent amount of i, n, and g letters but then go one at a time for the letters at the beginning of the words like k, s, and r.
You can also cut the words off of the bottom of the picture cards to make it more challenging. Like I said, the centers are really versatile so I keep a stack of the sorting mats kids can sort words by in a pouch near the pocket chart in case they want to invent their own sort. Using this same center above, you could also have kids sort words by -ng word family. 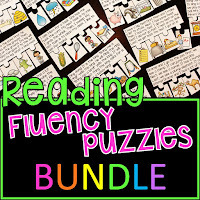 I have a ton of ending blends resources (as well as lots of things for all the other phonics sounds) if you need more. I absolutely love making phonics resources :) You can also look at my Digraphs post or EW/UE/UI post to see a lot of my phonics resources with those sounds as an example (all of the activities I show in those posts come in almost all the other phonics sounds too). You can also help kids distinguish by the sound they hear rather than spelling for tricky words like which OW sound a word has. Toward the end of the year, you can also grab a mix of words that make the long a sound (from the a_e set and the ai/ay set) and a mix of words from the other long vowel sounds and have them sort by long vowel. Or mix and match any of the sets for so many sorting opportunities. For some of the digraphs, I like to sort by whether the digraph is at the beginning of the word or the end of the word. It’s a great opportunity to kids to read and listen to the sound within the word. For initial blends, I definitely like to practice a ton so I do the same sort for R blends, L blends, 3 letter blends, etc. As well as spelling out the words with the blend… I think when they have to actually put the G and R at the beginning of GRILL, it really helps solidify that G and R together say grr when they physically manipulate it and see it alongside the picture while reading the word. I also get asked what pocket chart I have. This is the pocket chart I have. It is amazing! I’ve mentioned it before but I can’t stress enough how nice it is to have a magnetic one. 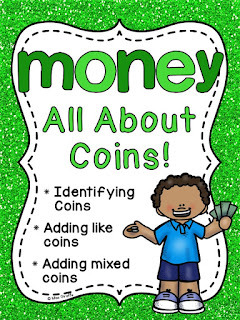 You can hang it in a pocket chart center but then quickly grab it and put it on your whiteboard in seconds (assuming your whiteboard is magnetic) if you want to show your kids something, do a sorting activity together, build words together, explain/show how to do a new activity, etc. It just sticks on my whiteboard so I can put it up and take it down easily. I hope this post has been helpful in explaining how I store and organize my pocket chart centers as well as a few fun ways to use them! I’ve had people tell me via email and social media other smart ways they organize the materials (pencil pouches, baggies, bins, etc.) so if you also use my pocket chart centers, I’d love for you to leave a comment about how you organize them! Different ways work for different people so I’d love for you to share your way - maybe it works more for someone else reading this than my system! When we share our ideas, we all get better so I always appreciate new ideas, perspectives, approaches, etc. :) Thank you so much for reading! 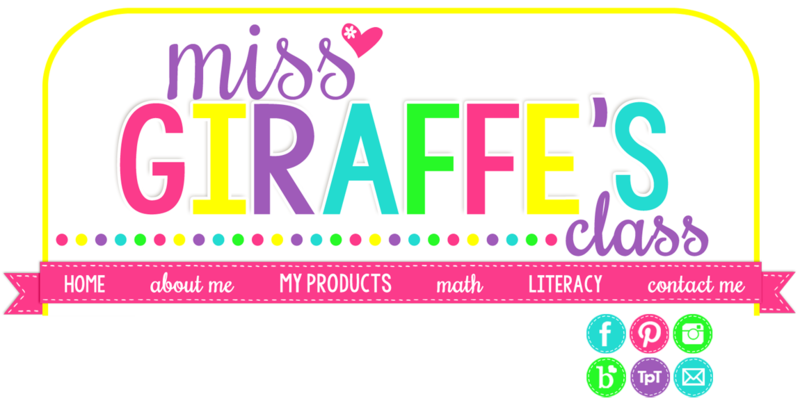 I'd love if you took a moment to follow me on Pinterest, Facebook, TeachersPayTeachers, and Instagram for more fun ideas like this. Thanks! 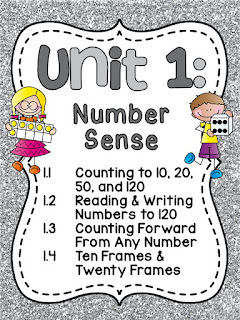 Hello, just wanted to drop a note that even though I'm not a teacher in a school setting, I love your tips and worksheets (I have the fraction unit right now!) My daughter is a Second Graders, really smart (in the "gifted program" at our local public schools), reading above her peers, but is struggling with writing and math. I'm trying to use your tools to help her succeed like I know she can. Thank you for all that you do! Teachers are really heroes to our children and families. Thank you so much for this absolutely wonderful and kind comment! It made my day!